Do you want straight teeth without braces? 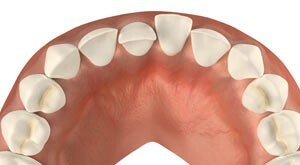 The system of aligners is quite effective in many cases that need orthodontic treatment. 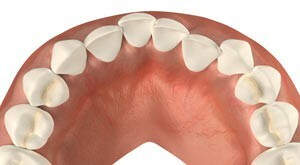 Transparent, fine, invisible aligners for upper and lower teeth set new standards in orthodontics. 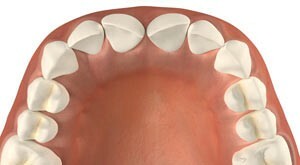 It is a guided orthodontic treatment. 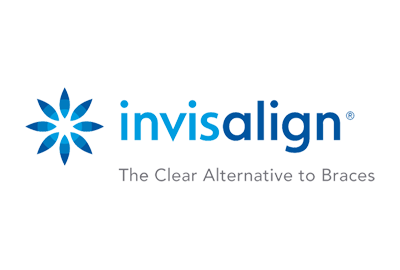 The dentist – orthodontist, according to his knowledge and experience in this particular method (orthodontic treatment with transparent aligners) will recommend the ideal treatment. 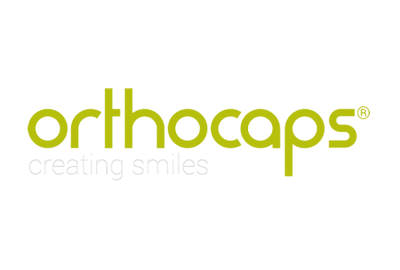 During your first visit, the orthodontist will recommend the most appropriate treatment for you, the doctor will take imprints of the upper and lower jaw which along with your panoramic x-ray images of the oral cavity will be sent to our laboratory. In 8-15 days after a special study you will have the final response from the laboratory, that is to say if your case can be treated with the method. Once you have agreed with the treatment plan, the doctor proceeds to order the aligners and within 1-2 weeks you receive the first aligners. 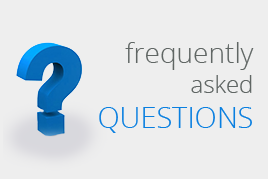 A treatment for front teeth takes about 5 months. Apply aligners 18 to 20 hours a day, except when eating or brushing your teeth. 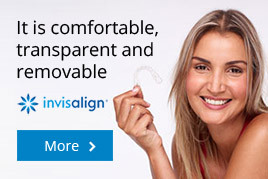 Every 3-4 weeks visit your orthodontist to monitor the progress of treatment and to deliver you the next aligners. The difference will be visible as time passes. Malocclusion: it makes difficult the proper oral hygiene and thus there is an increased risk of caries creation and diseases of the gums. 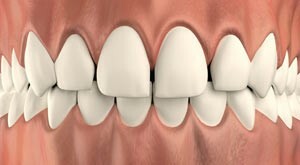 Gaps between teeth (sparse teeth): an aesthetic problem that can jeopardize the effectiveness of chewing. Correction of the middle line: is an indication of improper bite that can lead to pain and other disorders. 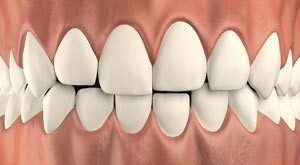 Teeth inclined forward or backward: displacing other teeth and causing progressively malocclusion or wrong bite. 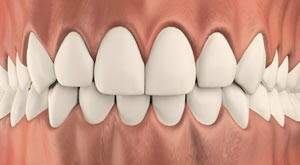 Teeth rotated counterclockwise or clockwise: complicates oral hygiene causing as a result tooth wear. Teeth with immersion or eruption: endangering chewing and wearing teeth “competitors”.